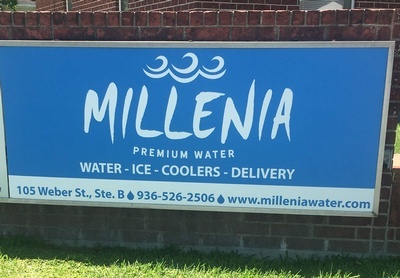 Millenia Water & Ice is a locally owned water, ice, coolers, and delivery company. With an office in Diboll, Steve and Dortha Jackson are able to easily provide Angelina County with clean, pure water. Meet the team, and taste their refreshing water at the Chamber on Thursday, July 27th at 10am.